15 February, 2018 21 February, 2018 Kenneth25 Comments on Photo walk in Amsterdam – Amsterdamse Bos! It often comes as a surprise to people when they find out there is a big forest in Amsterdam. The Amsterdamse Bos is a landscape park right outside Amsterdam centrum. We visit the forest as often as we can, and our dog Fia just loves to go exploring and swimming here. There is even a little cafe that always are packed with dogs and their owners chilling after a nice walk. The park was mainly built in the early 1930s, mostly by the unemployment relief. Because of World War II interrupting the building process, the last tree was not planted until the 1970s. Amsterdamse Bos is approximately three times the size of Central Park in New York City, and annually more than 4 million people visit the park. Here are some of my favourite photos from Amsterdamse Bos! 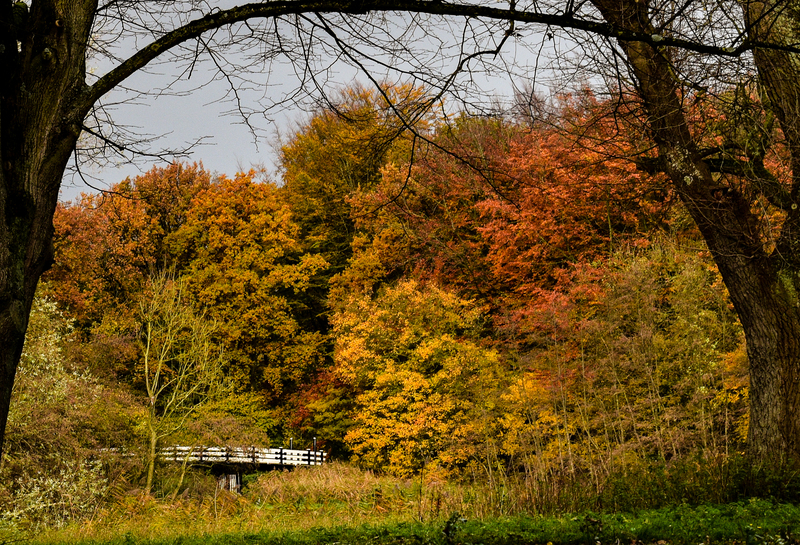 The autumn in Amsterdamse Bos is very colorful, and it is possible to get some really nice photos during this season of the year. A empty bench in the middle of the park. 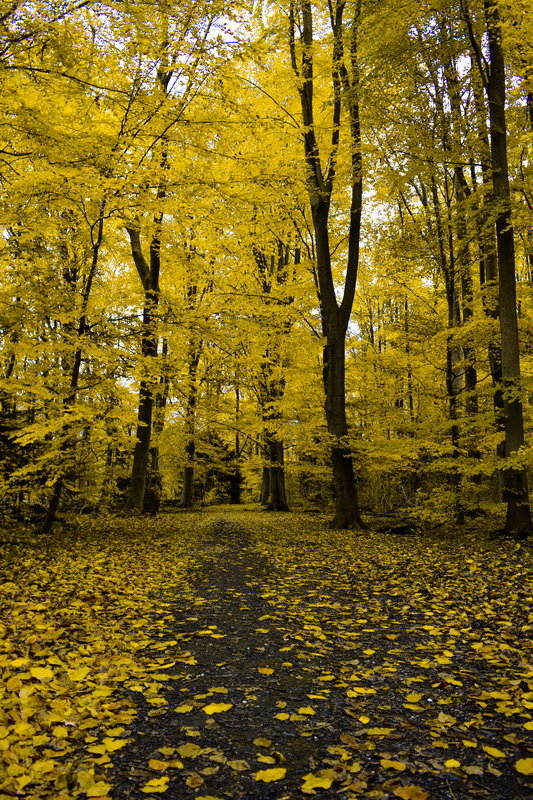 During all seasons of the year you can find great landscape photo opportunities in Amsterdamse Bos. If you are into sports photography you can find people biking, ice skating, riding or even rowing in the world’s oldest artificial rowing course called the bosbaan (forest course). If you want to just relax and chill it is even possible to have barbecues in the park. Within the park you can also find several ponds, a goat farm that sells local produce, an open air theatre in the summer, a day camping and much more. Amsterdamse Bos certainly has something for everyone! That is certainly a gorgeous place. I will be sure to spend a day there, when i get to Amsterdam. 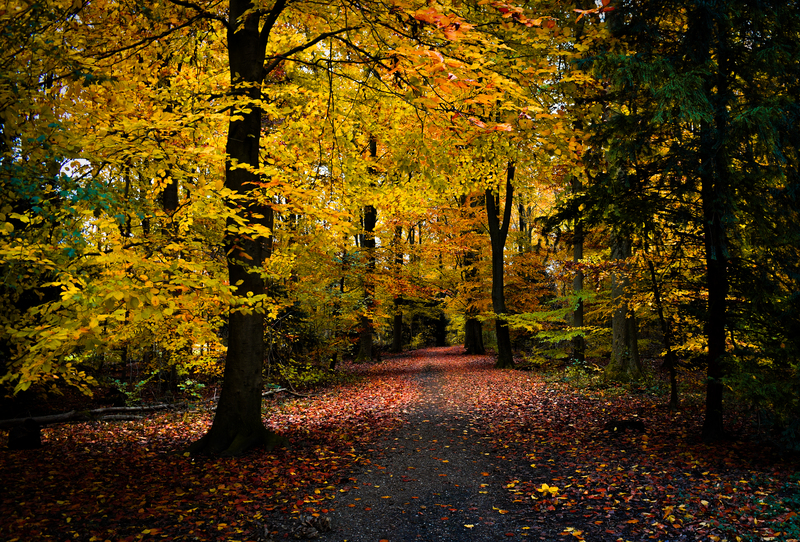 Beautiful shots of the woods in fall. Next time we are in Amsterdam, we will have to spend more time and go here. Very interesting information and beautiful photos! I wish I had known about Amsterdamse Bos when I was in Amsterdam several years ago. Thanks for the positive feedback! Maybe you will make it next time if you are going back. The landscape is perfect for prenup shoot. Thanks for the nice comment PS. That is a surprise! I was there many years ago, but didn’t visit the forest. Definitely next time! Beautiful photos!! Beautiful colours and great photography! Looking forward to seeing more great photos. Wonderful in the fall but in the Spring the best part is the flowering of the cherry trees. Thanks for sharing your wonderful pictures! Beautiful, and your opening line was spot on—as the site opened I thought, “wow, didn’t think there would be trees in Amsterdam!” Silly thought, but it was interesting to see such beautiful foliage. Thanks. Thanks a lot for checking out my blog. I really appreciate your positive feedback! Previous Photo walk in Waterland – Zuiderwoude village. Next Photo walk in Amsterdam – The Haarlemmerbuurt.